Conner Prairie is a place to hear, see and participate in the stories of our American past. Accredited by the American Association of Museums and ranked one of the Midwest's top five tourist attractions by Family Fun magazine, it's a large, open-air living museum made up of five distinct historic areas, a modern Museum Center and over 1.400 acres of natural beauty. 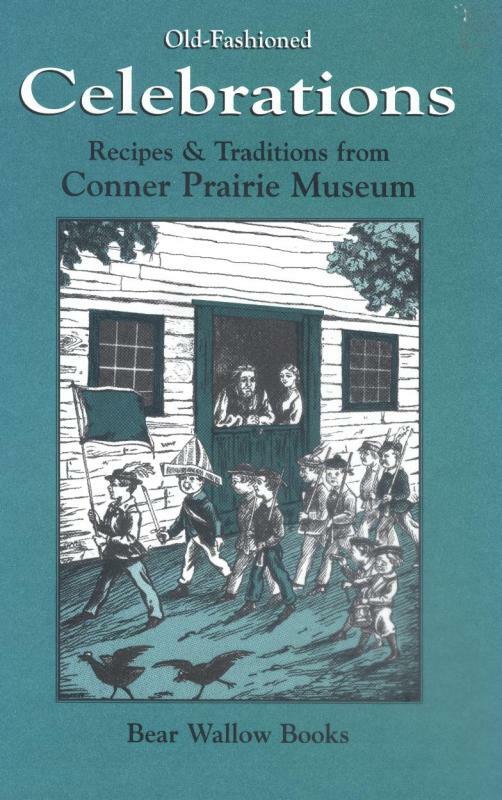 Conner Prairie's mission is to serve as a local, regional and national center for education and activities exploring the lives, times and values of the 1800s. It's a place where stories are preserved for the future. Conner Prairie staff members strive to accurately research and interpret the past and to create public programs that bring 19th-century events and situations into clear focus for the public. Booklet, 2001, 32 p. : ill. ; 14. cm.